Summer in our seaside Finca means sun, lots of it and that´s guaranteed. 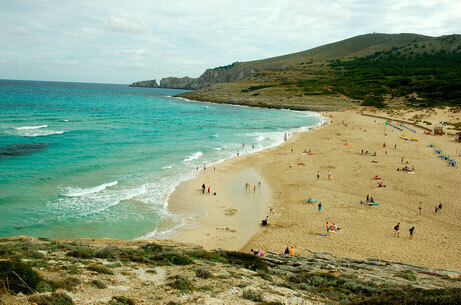 And a sea with soft, warm waves rolling along the beaches of Canyamel or into one of the many different secluded bays. You enjoy balmy evenings on one of the terraces and in the typical restaurants on the beach or in Arta. You are most welcome to indulge in the islands summer splendour between mid June and mid September. But make your reservation in time because the Majorcan summer fun is appreciated by many. Unsere Casa Canyamel freut sich auf Sie!